Says poet Vijay Seshadri, “Primack’s magnetic alter egos, her torrid imagination and unique lexical range, her perfect ear for the spoken voice, and her violently tender human empathy all conspire to create poems that are absorbing both moment by moment and in the long aftermath of remembrance and reflection.” These poems delve to the heart of what drives human beings, whether in relation to one other or alone in our own musings, with honesty and approachability but also with more than a nod to the magical. para mí. Solo hamburguesa para él. una nueva vida para mí. 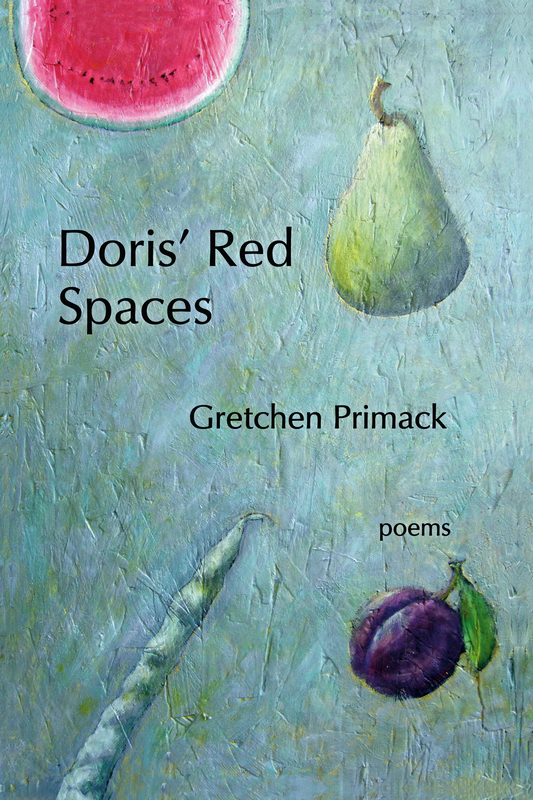 Gretchen Primack’s poems have appeared in The Paris Review, Prairie Schooner, The Massachusetts Review, FIELD, Antioch Review, Ploughshares, and other journals. She’s the author of a previous poetry collection, Kind (Post Traumatic Press 2013) and a chapbook, The Slow Creaking of Planets (Finishing Line 2007). Primack has worked as a union organizer, working women’s advocate, and prison educator. Also an advocate for non-human animals, she co-wrote The Lucky Ones: My Passionate Fight for Farm Animals (Penguin Avery 2012) with Jenny Brown. She lives in the Hudson Valley. 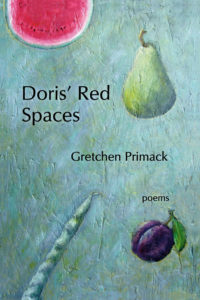 Her Web site is www.gretchenprimack.com.